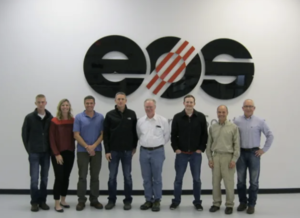 Glynn Fletcher, President of EOS North America, leads business development and strategy for the company in North America. He joined EOS in 2015, bringing with him over 30 years of experience in the CNC machine tool industry. 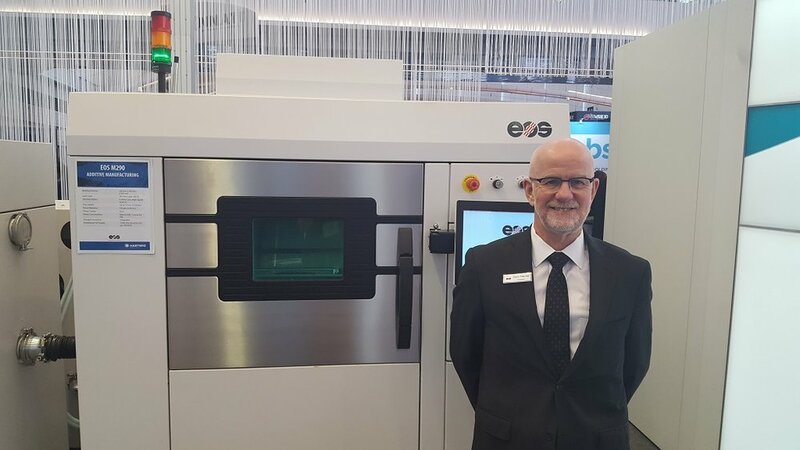 Glynn has worked closely with Dr. Hans Langer, EOS’s founder, to leverage his machine tool background and significantly advance the adoption of additive manufacturing worldwide. Previously, Glynn worked for the Swiss conglomerate Georg Fischer Corp., beginning in 1996 as managing director of a subsidiary in the United Kingdom. Glynn went on to become managing director of the company’s operations in the UK. 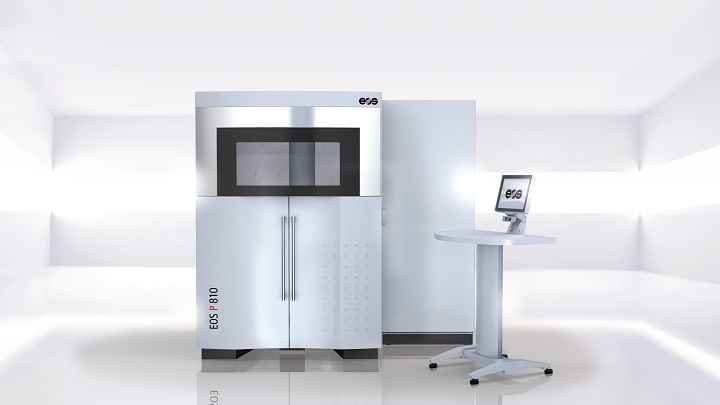 In 2002 Glynn accepted a strategic role for the GF Machining Solutions division based in North America, ultimately responsible for all GF Machining Solutions operations in North and South America. Over the next 13 years, Glynn oversaw operations in Chicago, Ill. and Sao Paulo, Brazil, growing them significantly to combined revenues approaching $200 million. Glynn began his career in 1974 by serving an engineering apprenticeship at Fodens Ltd. and earned a Mechanical Engineering Certificate from Mid Cheshire College in the United Kingdom. After completing his technical training he travelled extensively in the Middle East and Africa in the role of Service Technician. In 1984 he entered the machine tool industry as a Sales Engineer with Cincinnati Milacron Ltd. He quickly advanced to become National Sales Manager, increasing unit sales by over 900 percent between 1989 and 1996. 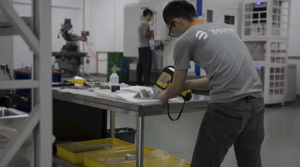 Glynn has completed management development courses at Warwick University in Warwick, UK, the International Institute for Management Development in Lausanne, Switzerland, and Kellogg School of Management at Northwestern University in Chicago, Ill.
How should an established organization think about additive manufacturing? What are the various different constituencies that all might be affected, and might stand to benefit, from the move to AM? 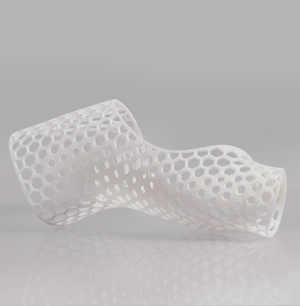 What is the right way to evaluate a potential shift to additive manufacturing?